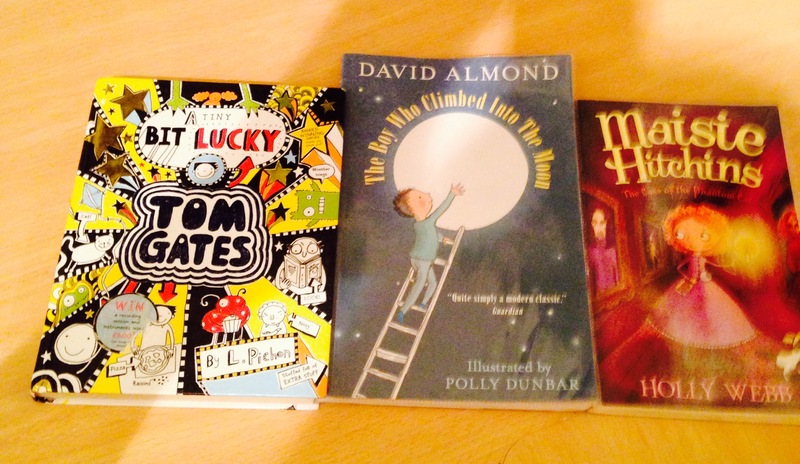 After talking to some fabulous children and parents tonight and sometimes sharing our favourite books, I have realised that yet again I have let the blog slip… I’ve read three books since my last blog post and I’m now onto Grandpa’s great escape by David Walliams as I have been told by several children in my class – including the avid reader and commenter Ella – to read it. I’m about half way through and am loving it! How does Walliams do it?! What an author!